Is your community considering policy changes to its state historic tax credit (HTC)? The National Trust for Historic Preservation has developed a best practices guide for preservation advocates and lawmakers interested in establishing or improving their state HTC incentives. State HTCs can increase building reuse, revitalize areas of disinvestment, and drive innovative approaches to addressing state policy priorities. While the preservation community rightfully cheered federal policymakers for retaining the federal HTC in the 2017 tax bill, the bill did weaken the federal credit at a time when we are experiencing significant change in our cities and Main Street communities. 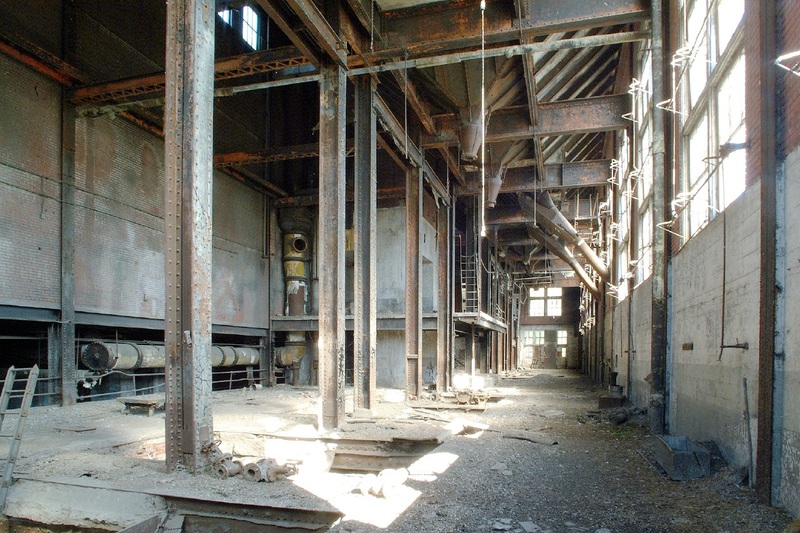 As a result, financing historic rehabilitation projects is now more difficult, and the preservation movement stands to lose opportunities to revitalize older and historic buildings. Recognizing that strong state HTCs are more necessary than ever and tapping into the knowledge gained from decades of supporting those credits, the National Trust has developed best practices for state and local policymakers. This report, “State Historic Tax Credits: Maximizing Preservation, Community Revitalization and Economic Impact,” outlines the benefits of historic rehabilitation and key factors to consider when structuring a state HTC incentive. 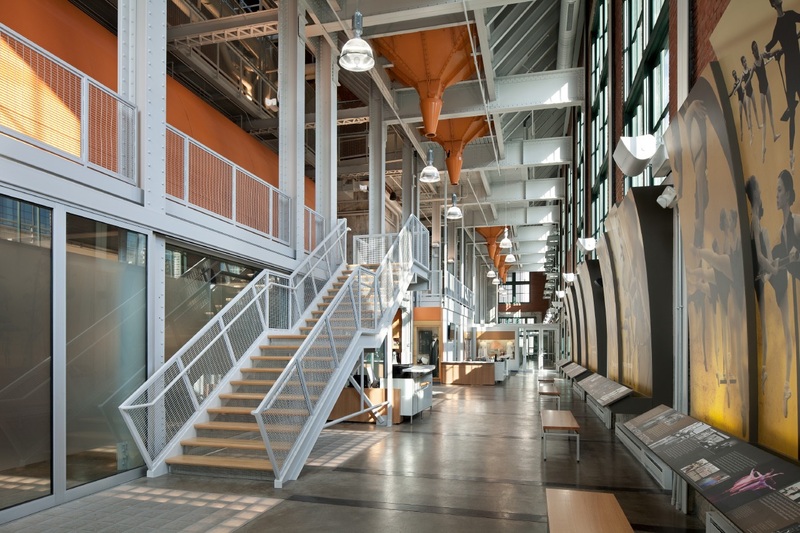 By capturing and sharing innovative ways in which states use HTCs, the National Trust hopes to effect policy changes that will attract private investment and transform underperforming historic buildings into economically productive community assets. An approval process that starts with the state historic preservation office. Makes historic rehabilitation financially feasible. Given the financial challenges and often higher costs associated with historic rehabilitation, banks lend fewer dollars to these projects compared to new construction. Incentives are required to fill the financing gap. Attracts private capital to areas that have not seen public investment in decades. Without rehabilitation, blighted buildings lower the tax base, invite crime, deter other investment, and cost communities money. Economic development in areas with existing infrastructure saves significant tax dollars and reduces the pressure to use our farmland and open spaces for new construction. Creates high-wage local jobs. Rehabilitation project costs are on average 60 percent labor and 40 percent materials, whereas new construction costs are about 40 percent labor and 60 percent materials. Historic rehabilitation materials are more likely to be purchased locally, and rehabilitation projects employ more local labor. As a result, approximately 75 percent of the economic benefits of these projects remains in the communities where the buildings are located. Consistently provides a strong return on state investment. Not long after the state certifies the completion of a building’s renovation, credits are issued. The state recoups its full investment in the form of new tax revenue generated by businesses that operate in the rehabilitated building—and continues to receive state tax revenues for years to come. 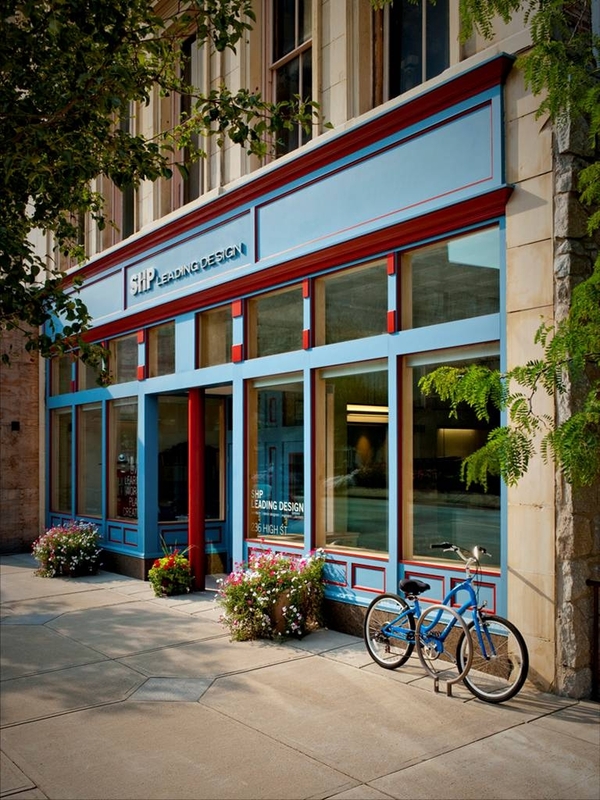 Offers a flexible tool for community reinvestment. State HTCs have been adapted to provide economic help to areas suffering from disinvestment. Enacting a credit specifically to encourage rehabilitating vacant mill buildings in North and South Carolina, for example, has helped rebuild formerly textile-dependent communities. Leverages significant private investment. For every dollar they invest in HTCs, states tend to see between three and seven private dollars invested in their underused historic buildings. Benefits a broad range of communities. State HTCs benefit both our nation’s rural and urban areas because potential historic rehabilitation projects exist everywhere—from blighted former industrial areas or Main Streets. Redeveloping a historic building increases its property value, as well as the value of surrounding property, promoting economic activity in the area. Set at a percentage of qualifying expenses that ensures optimal performance. 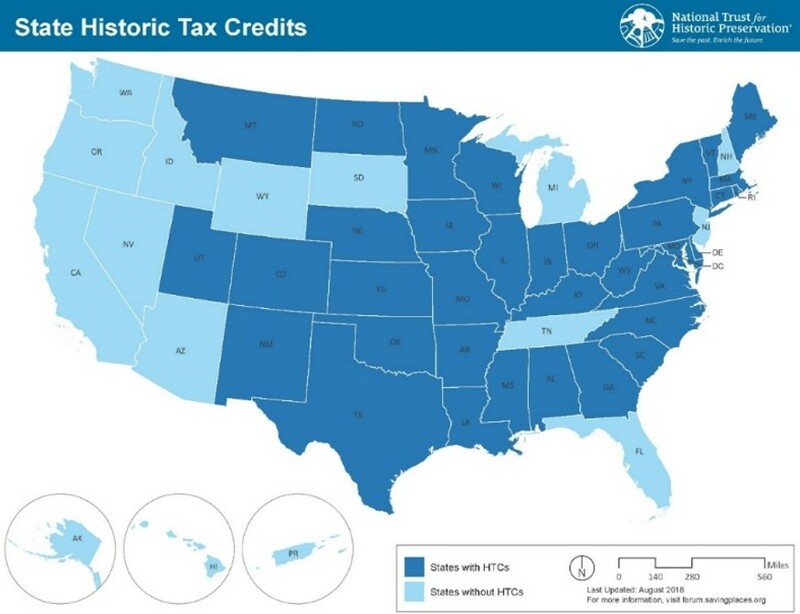 The report also includes a state-by-state chart summarizing the key features of 35 state HTCs, including the credit percentage, the minimum investment required by each state to apply for the credit, and how the credit may be transferred to another entity with tax liability. The National Trust encourages establishing effective state HTCs to dramatically increase public-private partnerships for historic rehabilitation. With these incentives, states not only see more revenue from broadening their tax base but they also transform areas of disinvestment into revitalized neighborhoods that attract residents and tourists alike.